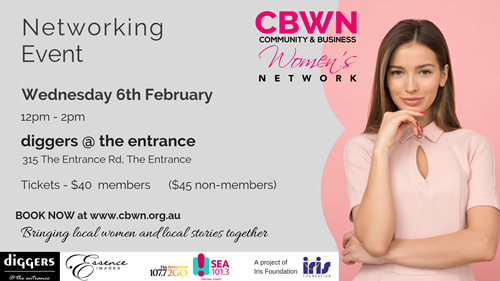 Connect with other women at our Community & Business Women's Network Events, featuring inspirational speakers, great food, networking and much more! The guest speaker this month will be Sandrine Gaymard - Founder, Tree Top Adventure Park. 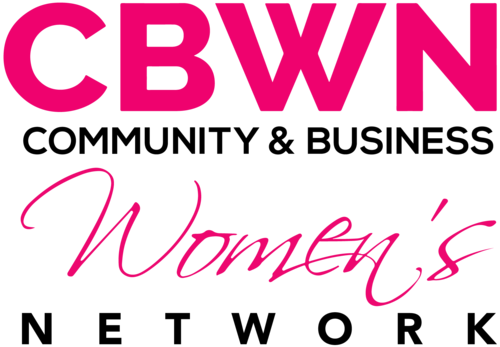 Our mission is to cultivate an environment where local women are able to network with confidence and equality, to be enriched through learning, to prosper through connection and friendships and to give back to our Central Coast community.